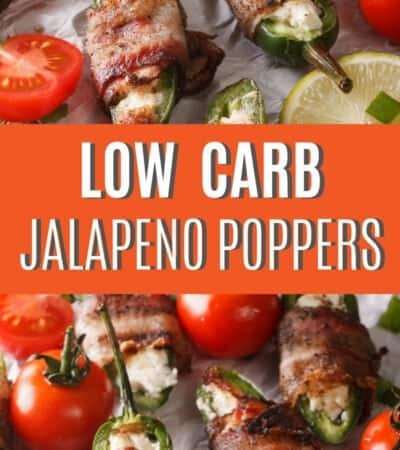 I love to make ribs in the slow cooker, Instant Pot pressure cooker, and on the grill but there are some days that I love to just pop them in the oven for an easy dinner too. 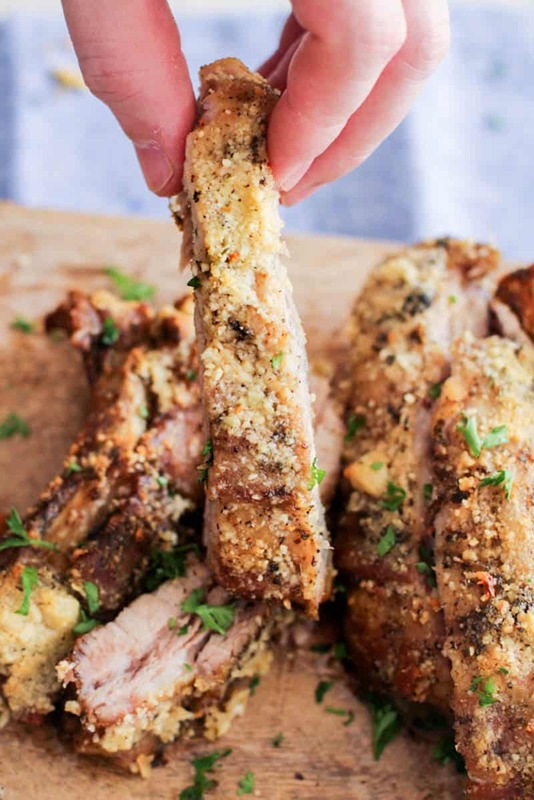 Here are some of the best Keto Friendly Oven Baked Garlic Parmesan Ribs you will ever try! I'm all about flavor and spice so these will definitely hit the spot! 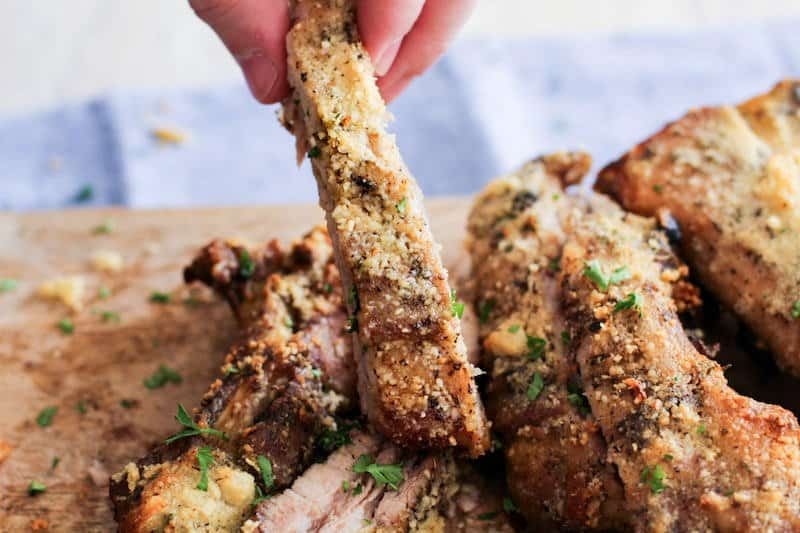 This recipe was inspired by the Crispy Keto Parmesan Crusted Pork Chops made in the Air Fryer recipe we made not that long ago. We love anything coated with parmesan cheese and garlic. We also made a Simple Parmesan Garlic Chicken Wings Recipe too. 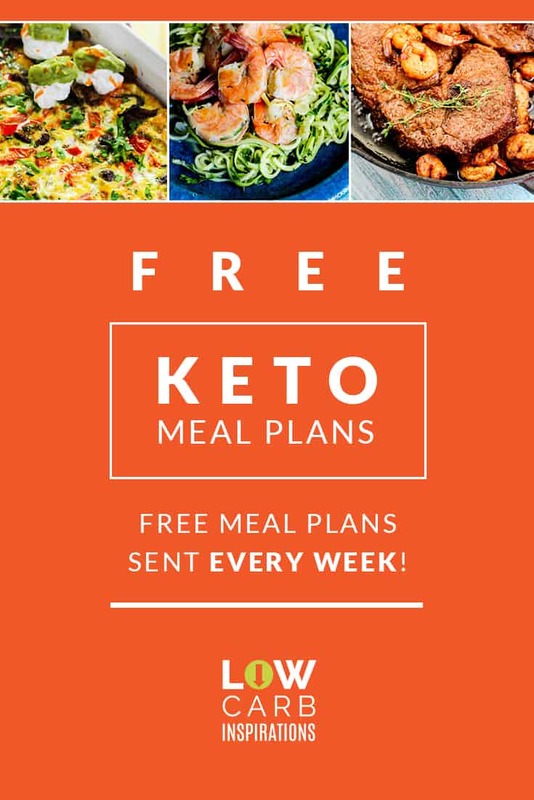 I'm pretty sure we have one or two of these recipes at least once a week. 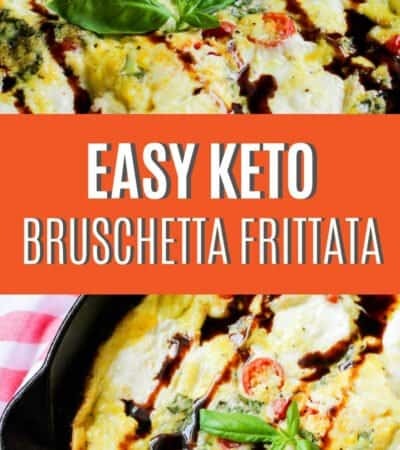 You can also switch this recipe up a bit and use a Keto BBQ Sauce Recipe in place of the Parmesan Garlic too. 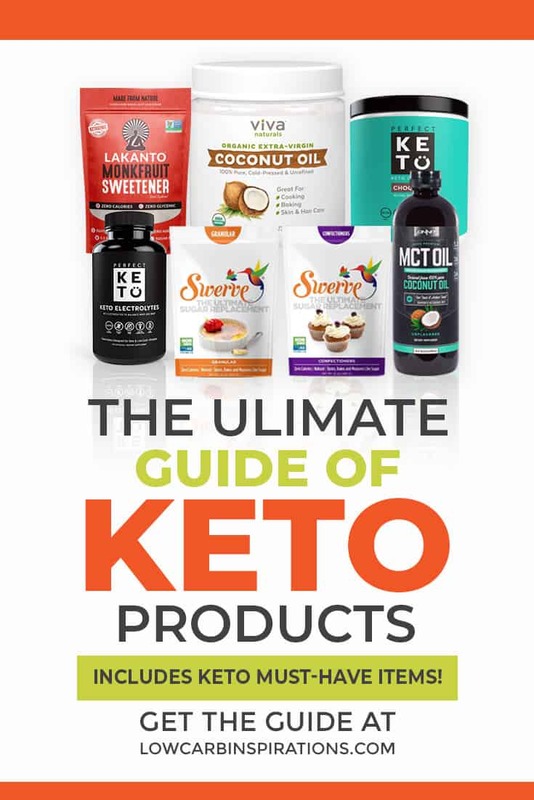 We love that Keto BBQ Sauce! 2. Dry ribs and drizzle olive oil, sprinkle on seasonings for ribs and massage the ribs with oil and seasonings. 3. Place ribs on a baking sheet, cover with aluminum foil and bake for one hour. 4. When there are a few minutes of baking left, grab a bowl and mix all of the sauce ingredients together. 5. After an hour of baking, remove foil and brush garlic butter sauce over the tops of the ribs. Return to the oven and bake an additional 10 minutes. 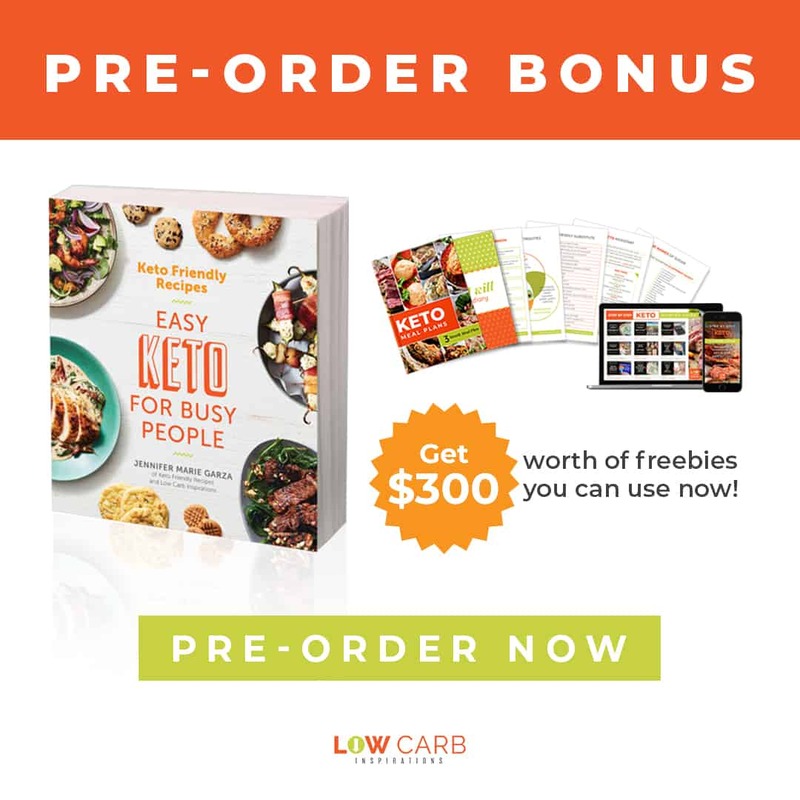 Grab the printable version of this recipe at the very bottom of this post! Here are a few photos we took! Look at how yummy these ribs are!! Finger lickin' good I tell ya!! Can you oven bake ribs? 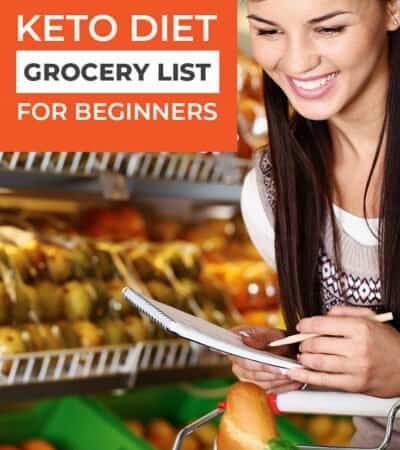 Yes, and they will come out nice and juicy if you follow the instructions in this recipe! 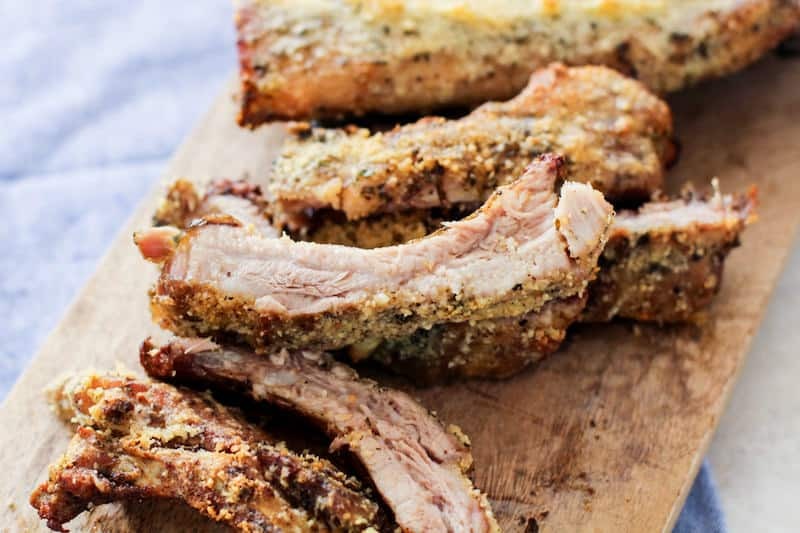 How to oven bake ribs? 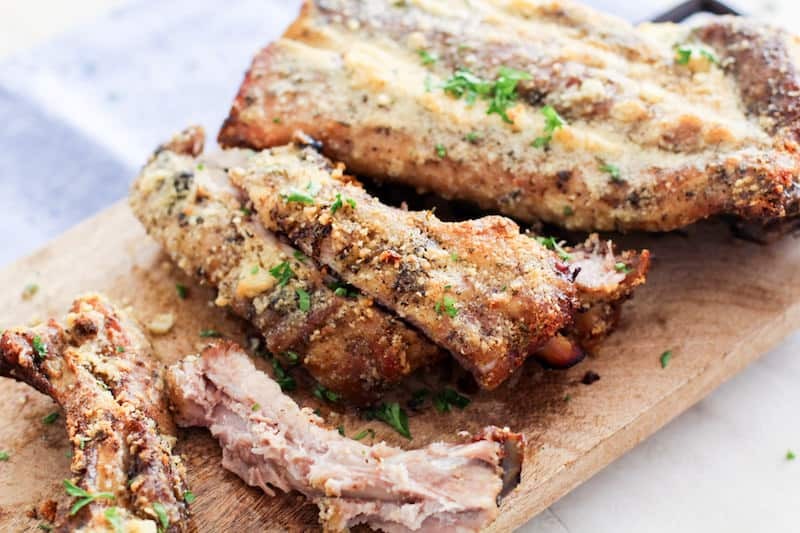 We give you the step by step instructions in this Keto Friendly Oven Baked Garlic Parmesan Ribs Recipe! You don't have to use this dry rub recipe if you don't want. You can use any type of seasoning you want. 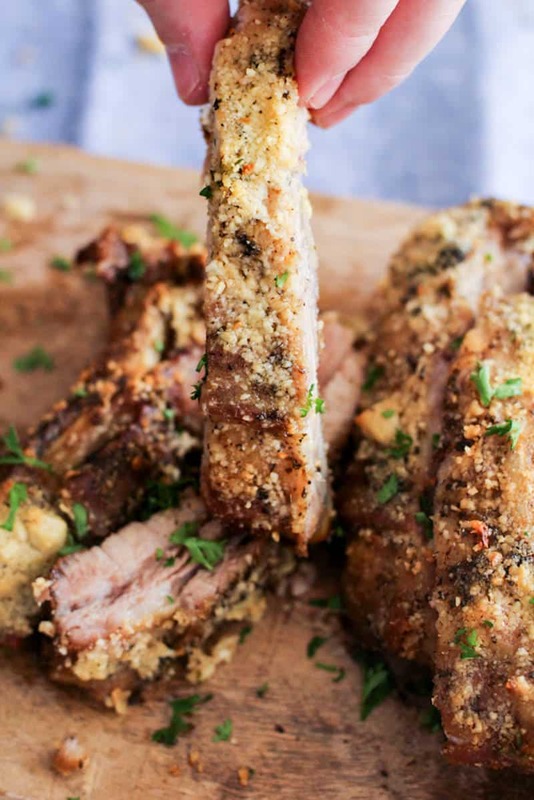 Just make sure you coat the ribs with olive oil first so the seasonings stick to the ribs while you bake them. How to oven bake ribs without aluminum foil? I usually use aluminum foil but I have also baked them in one of those turkey steam bags too. Both ways come out super tender. I wouldn't suggest cooking them without a cover because they tend to dry out. If you must cook them without a cover, I would probably add a 1/2 cup water in the bottom of the baking sheet to create a steam bath to prevent them from drying out. How to oven bake ribs fast? We've also made country style pork ribs in the pressure cooker too! They are super tender and fall off the bone! Dry ribs and drizzle olive oil, sprinkle on seasonings for ribs and massage the ribs with oil and seasonings. Place ribs on a baking sheet, cover with aluminum foil and bake for one hour. When there are a few minutes of baking left, grab a bowl and mix all of the sauce ingredients together. After an hour of baking, remove foil and brush garlic butter sauce over the tops of the ribs. Return to the oven and bake an additional 10 minutes.